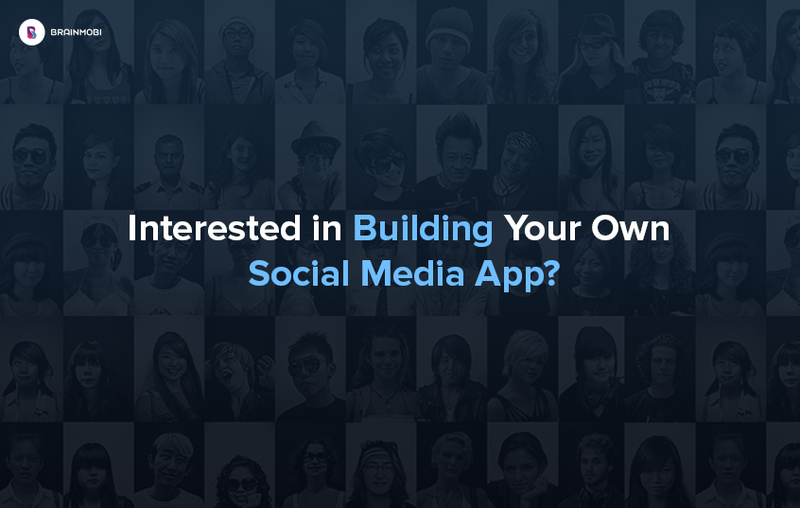 Social media apps have been an emblem of promising success for years now. With continuous growth in usage, the social media apps have also witnessed some major evolution throughout the years. From Facebook to Twitter and many other aspiring apps which are under processing to become a social networking star, evolving every day to conquer the market with their innovation streak and user centric features. Pertaining to which, the bandwagon of social media apps continues to pose a number of challenges for developers to work with expertise that helps match pace with well renowned social media apps like Facebook, Snapchat or Instagram. According to a recent report from Global Web Index, users access social media apps with a different perspective like the maximum number of social media users access their favorite social media app to keep in touch with family and friends whereas some find it a good way to haul better business and marketing opportunities. 2017 Social media stats also highlight that Facebook is the most popular social networking app with 1.9 billion monthly users where as other popular social media apps also share a well-distributed percentage of the social media users worldwide. 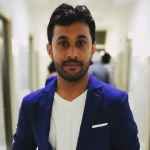 At BrainMobi, our team of mobile experts understand the advent of social media apps on market and user perspective behind accessing a social media app. Keeping in mind, our team deals with the pin point areas which help cope up to offer the required standard of services to host the adverse user involvement with social media. Each phase poses an equal number of challenges while battling the mayhem to ingrain excellence across each detail. Our development team comprises of experts from different domain to offer well-rounded services to roll the idea towards successful completion.